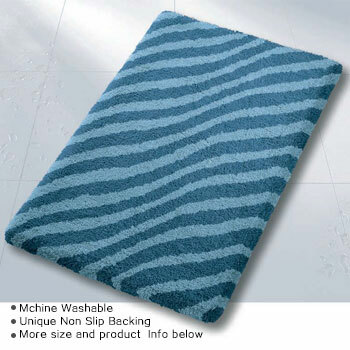 Nothing beats the feel of a well-made bath rug. 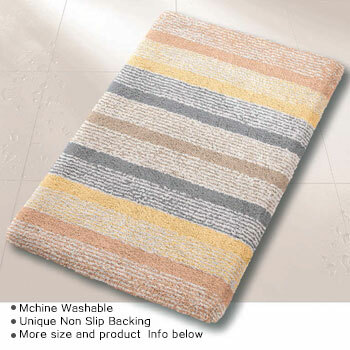 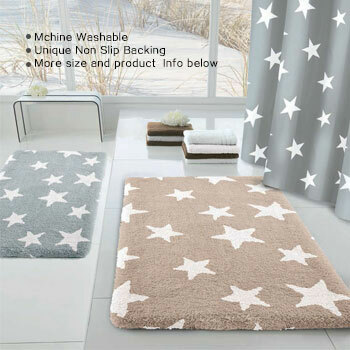 Choosing bath rugs is about quality and design - and this is what Vita Futura offers. 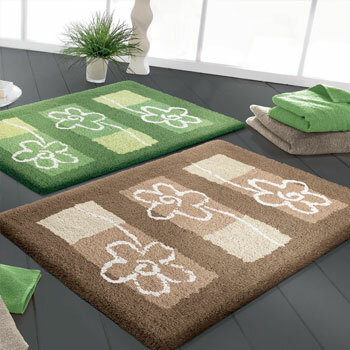 From luxurious, reversible cotton bathroom rugs to extra-large, round and custom rugs; we have a range to suit both budget & style. 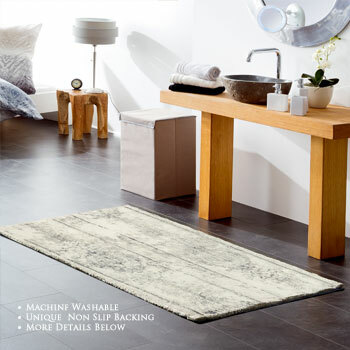 Custom sizes | Sitemap A spectacular bathroom makeover can sometimes be as simple as introducing luxurious and stylish bath rugs and accessories to your bath to create your own beautiful spa - like environment. 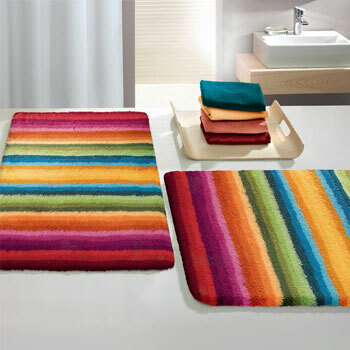 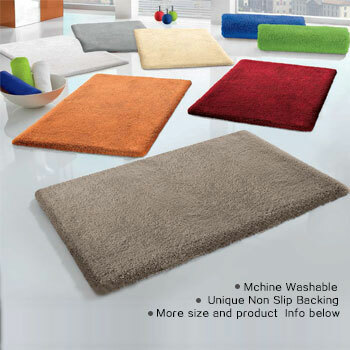 At VitaFutura, you will find beautiful and uniquely designed bath rugs. 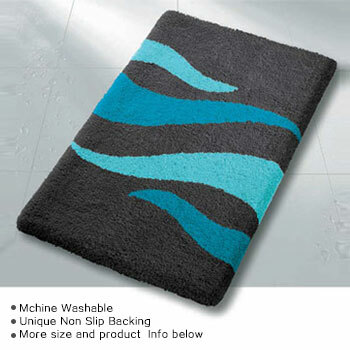 Our bath rugs are available in traditional and bold contemporary designs and are all of exceptional quality. 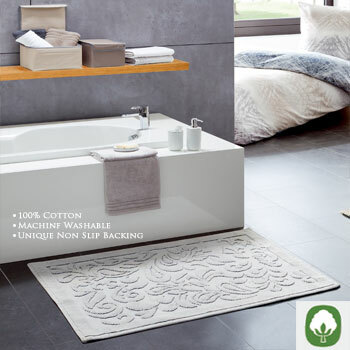 Choose from complete bath rug sets or a large bathroom rug or simply pick the products that best suit your sense of personal style and your bath.